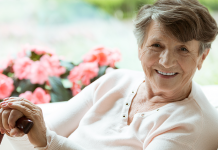 Home News Practices & Stories Hearing aids and technology that are a pleasure to wear! 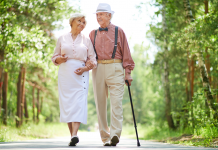 Hearing aids and technology that are a pleasure to wear! My dear senior friend turned 80 this year and I was invited to her birthday party together with her friends and family. As much as she was proud of what she had accomplished over the years and how fortunate she had felt to be fit enough to be spending her day together with her children, grandchildren and friends, she also feared that her limitations that came with her old age were gradually affecting her social confidence. She was aware that her hearing problem was catching up on her and she missed following conversations or answering appropriately to her friends at the party. Adding to that, she missed her only son’s phone call from abroad due to her incapability of hearing her telephone ring. Of course, she could have worn her bulky-looking traditional hearing aid that could have made her day easier but she avoided wearing them because they made her feel old and sick. Ultimately, her birthday party that was supposed to be a memorable one, turned out to be a social embarrassment. My friend needed help, but she needed something that did not stigmatize her socially and labelled her as frail and helpless. She was not hesitant to try new technology, something which had to be not only smart and stylish, but something that actually solved her problem without becoming one! She needed a solution that not only looked discreet and boosted her confidence in social situations, but also offered her various practical solutions. For older people who already seek external help in many ways to get their daily lives in order, losing the ability to hear is indeed a social loss (Sprinzl & Riechelmann, 2010). Although 70-80% of adults above the age of 75 suffer from hearing loss, many do not wish to accept it or come to terms with it (Sprinzl & Riechelmann, 2010). Senior citizens often find themselves in embarrassing situations due to their limitations of hearing where they fail to understand conversations, are unable to contribute or even end up looking stupid. This puts them in a very vulnerable and insecure position among family and friends, leading to loneliness and isolation (Ciorba, Pelucchi & Pastore, 2012). 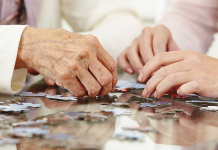 Hearing deficiency is one of the most commonly affected sensory impairments amongst older adults. 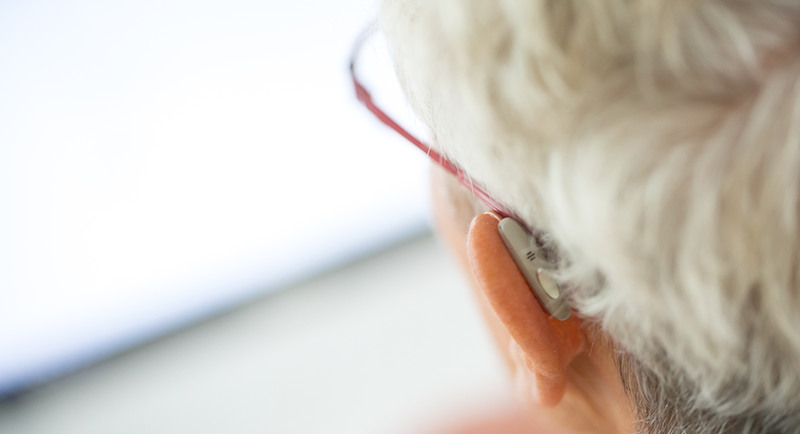 As more and more of the ageing population live beyond their 80s, hearing loss has become a major public health concern for caregivers. 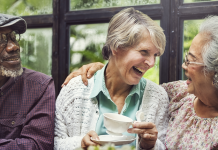 Studies have shown that hearing impairment affects quality of life, causing changes in the way people interact with one another, affecting both their social and emotional well-being. Some of the severe effects of hearing loss are loneliness, depression, frustration and anger (Ciorba et al., 2012). Why do seniors fear technology? In Ambient Assisted Living (AAL), where our main goal is to create better living conditions for older adults by using innovative ICT technologies, we often forget to take into consideration why senior adults do not choose technology (Active Advice , 2017). Technology for them is just a tool to help, it is not about being fashionable and hi-tech, but it is about being functional. At their age, older adults seek simplicity and comfort. 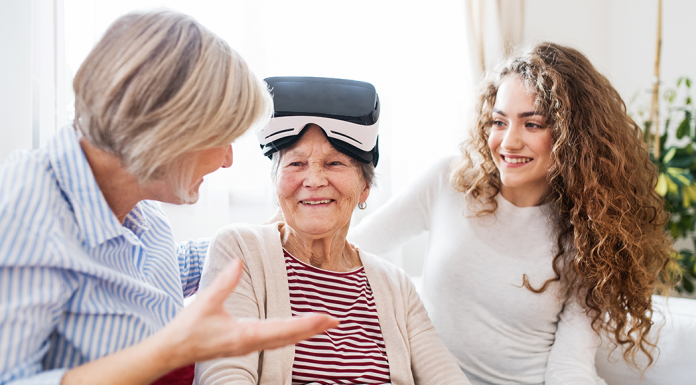 Technological advancements in care solutions should be aware of the fact that innovative care solutions need to make the senior adults’ life easier than before in order to encourage them to use smart ICT solutions (The Longetivity Network, 2018). In the market of hearing aids, technology has made great strides, where devices are getting smaller, smarter, and offer many innovative features that did not exist before. Modern hearing aids measure up to only a size of a coffee bean and are almost invisible to others (hear.com, 2017). 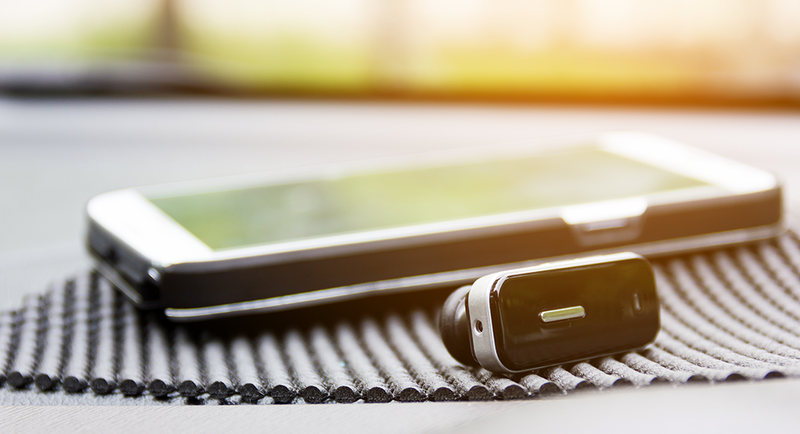 Digital hearing aids of today offer a multitude of features, such as noise reduction, ear-to-ear connection and better speech recognition. Moreover, they are wireless, custom-fitted to specific needs, designed to look elegant and stay discreet. They are able to pair up with many other devices you may have at home, such as smart phones, tablets, PCs, mp3 players or any other Bluetooth-enabled devices. This makes life easier when you have to answer phone calls, if you wish to play music or hear some news. The cutting-edge technology that is available today allows the hearing aids to function intuitively, by responding to changes in the environment automatically and not compromising the listening experience (hear.com, 2017). Technological innovations in hearing aids are being seriously considered by companies such as Eargo® and Resound® who offer digital hearing aids combined with smart mobile apps that can assist in controlling your hearing aids on the go (EARGO, 2018; ReSound, 2018). Adding to this list, is Amazon’s Echo, where the virtual smart home assistant Alexa can use IFTT via internet to set off bulbs to blink and send visual notifications to those who are hearing impaired (Amazon Alexa, 2018). And for those adults who suffer from speech impediments, Alexa offers accessory features such as “speech selection options” to help them set off timers and use the smart assistants for daily activities like any other normal person would. It is now possible for one to choose from a wide range of Amazon Echo’s family – Echo spot to Echo Show, which provides visual notifications in various sizes and easily connects to other smart devices in your home (Palladino, 2017; Accessibility with Amazon Echo, 2017). One of the pioneers in the hearing aid industry, Oticon, have recently released the world’s first internet-connected hearing aid that connects and interacts with the internet via IFTTT network and is rechargeable. This smart digital hearing aid could be programmed to connect with doorbells, surveillance cameras, and other smart devices offering seamless possibilities for the hearing impaired (Oticon, 2017). Although technology has so much to offer to the ageing society, trusting technology is never going to be easy for them owing to various factors such as privacy, lack of human touch and complexity (Collin, 2016). 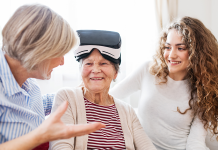 However, it cannot be denied with examples quoted above, that technology does play a crucial role in offering better communication possibilities and increased independence to older adults. As long as they are user-friendly and solve a problem instead of becoming one, they have a potential to be well accepted among the ageing population just as my dear friend, who now is inseparable from digital hearing aid. Day, R., & Gastel, B. (2012). How to write and publish a scientific paper. Cambridge University Press. 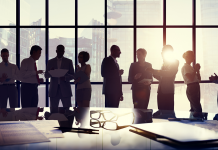 Previous articleWill your AAL solution address a gap in the market? 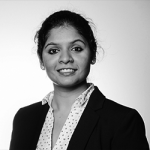 Monica Anand is a full-time international PhD student at the ZHAW Institute of Facility Management (IFM) in Switzerland and a recent member of the ActiveAdvice Consortium. She also holds a Bachelor and Master degree in Biotechnology from India. Being currently employed as a research assistant, under the competence group “Hospitality Management” at ZHAW IFM, she actively engages in contributing towards projects revolving ActiveAdvice. Her master thesis focused mainly on Vested partnership, where she attempted to understand soft elements such as trust, collaboration, communication and relationship management after buyers and suppliers, wishing to work towards mutual gains in FM. Other topics that interest her lie in the area of FM in healthcare and technology usage. With this curiosity, she would like to explore various technological innovations and if there are any underlying problems, addressing the user. Most importantly, she concerns herself in thinking about how to simplify the tech jargon for the lay man.